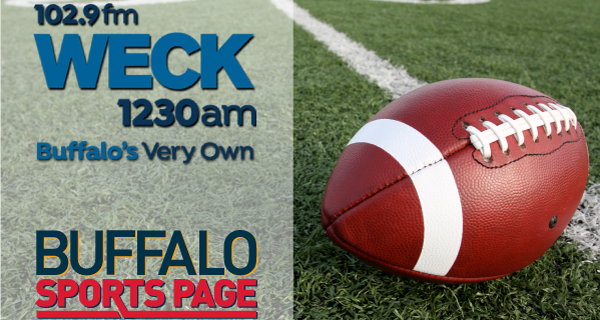 On Saturday’s Buffalo Sports Page Radio, Paul Peck & Kevin Sylvester covered a lot of ground with their lineup of guests. Greg Gabriel talked Bills, Patriots and NFL. CBSSports.com’s Chris Trapasso told us about the NFL prospects on the UB Bulls football team. Todd Miller of the Miller Tennis Center previewed the big Futures Tour tournament. Bob Gaughan yelled at us about the Patriots, but also broke down the NBA Finals and World Cup. Budd Bailey also talked about the Caps winning the Cup, and what the Sabres will do with Ryan O’Reilly. We also named a new Buffalo Sports Page/Southtowns Trophy Athlete of the Week.